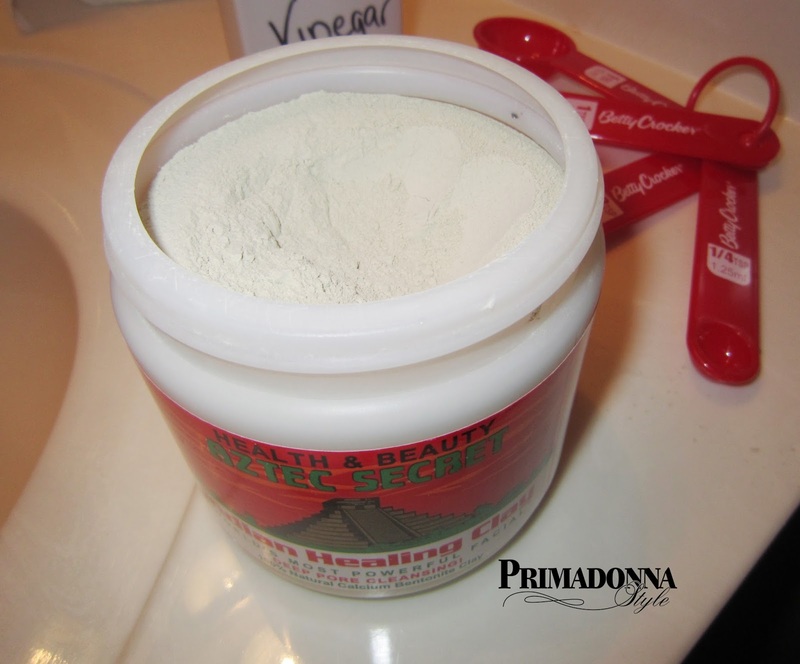 Bentonite clay seemed like the ideal choice for its various healing properties. It is unique due to its ability to produce an "electrical charge" when hydrated. Upon contact with fluid, its electrical components change, giving it the ability to absorb toxins. 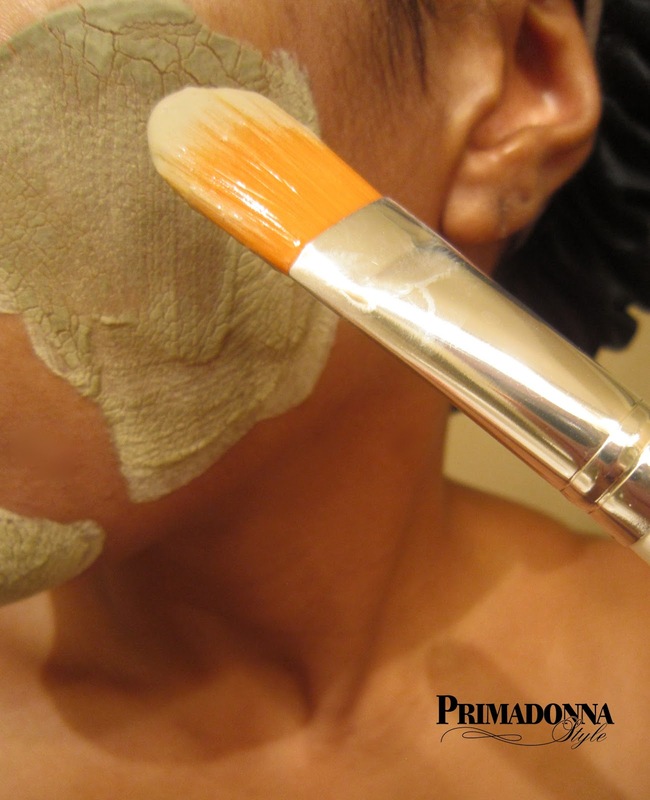 This makes it an ideal pore cleanser. A number of positive reviews from various websites including iHerb and Amazon caused me to choose the brand Aztec Secret Indian Healing Clay, a 100% natural calcium Bentonite Clay from Death Valley, California, where it is sun-dried for up to six months. It claims to be "The World's Most Powerful Facial" that removes dirt and impurities. Opening the jar: The clay is a fine odorless powder. 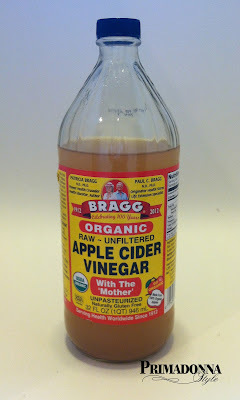 I read that apple cider vinegar produces better results so I chose Bragg Organic Unfiltered Raw Apple Cider Vinegar. I transferred the vinegar to a clean empty bottle with a pump to make dispensing easier and more convenient. I gathered my materials including a small glass dish, a plastic measuring spoon, and a beauty spatula for mixing. I mixed equal parts of the bentonite clay powder with apple cider vinegar in the glass dish and stirred with a beauty spatula. The mixture turned into a creamy paste like consistency with a slight fizzing. The directions say that you will feel a pulsating feeling, but I only felt it getting tighter as it dried. After 20-30 minutes I removed with warm water and a washcloth. When I removed the mask, I wasn't impressed at all. The areas I had applied the clay to were very red. (The directions on the jar indicate that this is normal and the redness should disappear in about thirty minutes.) My face felt dry and tight and I immediately applied emu oil to my damp face to counteract the dry feeling. 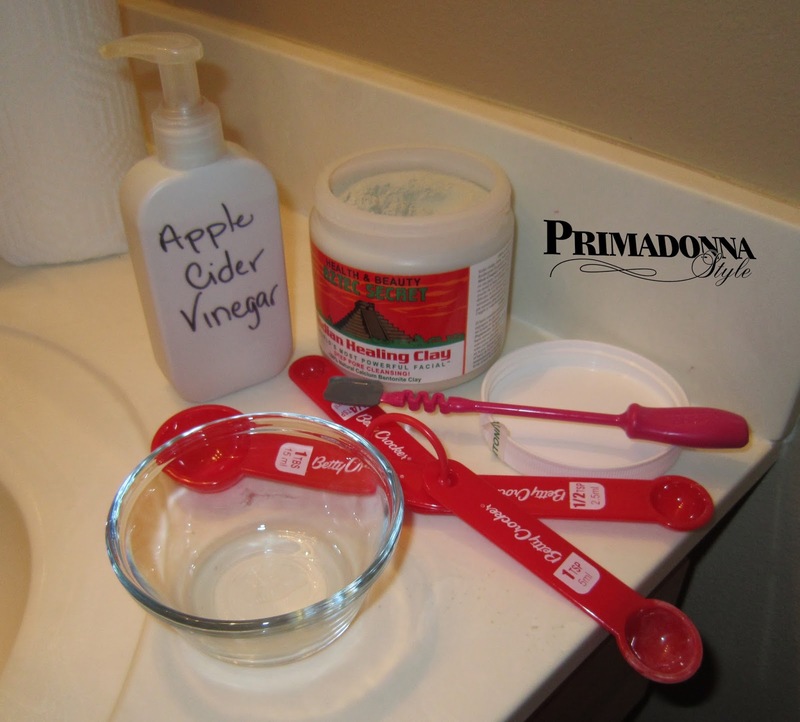 I wasn't sure yet so I decided to spot treat another stubborn pimple with a small mixture of the clay and apple cider vinegar. I went through the same procedure I had done the night before. I mixed a very small amount, applied it to the area, and went to bed. This time I could feel the pulsating! It actually felt like a subtle throbbing was taking place inside the pimple. When I woke up the next morning and wiped away the clay, the pimple was flat! In awe, I decided to keep trying to see how to best use this product. I use it in the evenings before bed or on a day when I don't plan on going anywhere to give my skin the opportunity to deep clean and recuperate. Once or twice a week I apply the mask to the acne prone areas or spot treat any tiny bumps I see forming. 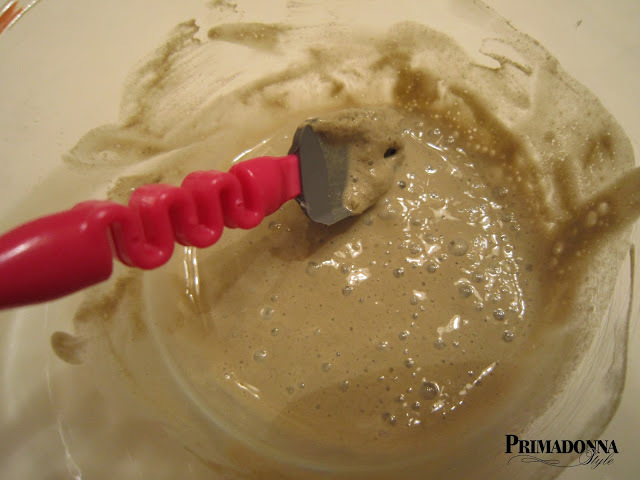 It appears that the clay draws the toxins to the surface of my skin quicker, allowing me easily extract any bacteria or oil from a forming blemish. I like to follow the clay treatment with Organic Manuka Honey to soothe, kill bacteria, and combat the drying effects of the bentonite clay. I leave the honey on for a minimum of thirty minutes. The honey also seems to speed the healing process of any blemishes that have been extracted and prevent scarring. The clay treatment should be followed with a good moisturizer to combat the drying effect. I use CLEARLY EMU Ultra Clear Emu Oil . This jar should last a long time because very little is needed to make enough to cover my entire face. Combined with my Organic Manuka Honey regimen, it works well, and I would purchase it again. If you are interested in trying out this clay facial treatment, find Aztec Secret Indian Healing Clay HERE. 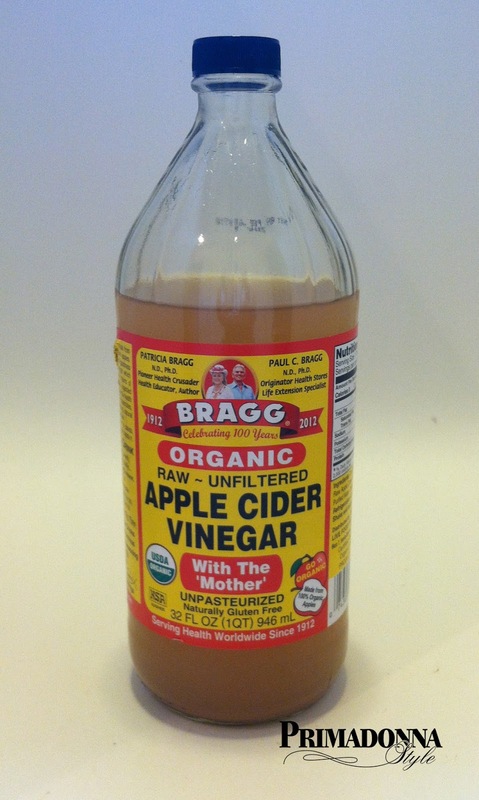 Grab a 32 oz bottle of the Bragg Organic Apple Cider Vinegar HERE for only $.24 plus shipping by using code: SRK356 to take $5 off!!! This is an awesome mask that lasts forever! My skin isn’t nearly as rough, red, or broken out as it used to be. Highly recommend.